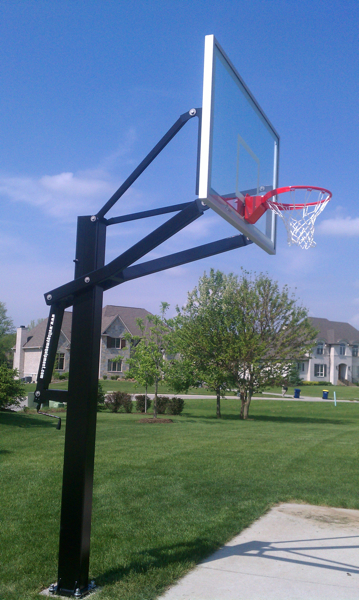 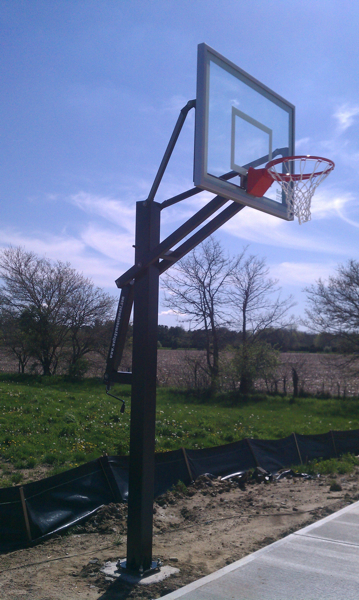 American Eagle Goals is a line of premium basketball systems suitable for all indoor/outdoor uses. 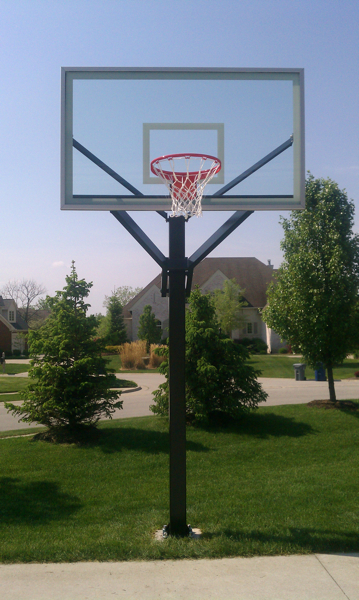 Our goals are made in the USA of the highest quality parts. 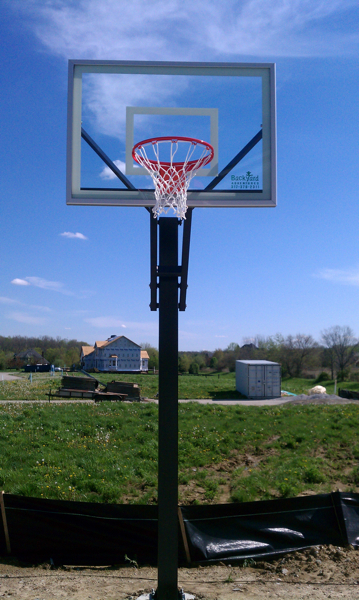 Whether you need a new goal for a school, church, camp or just for your backyard, AE Goals has the basketball hoop you need. 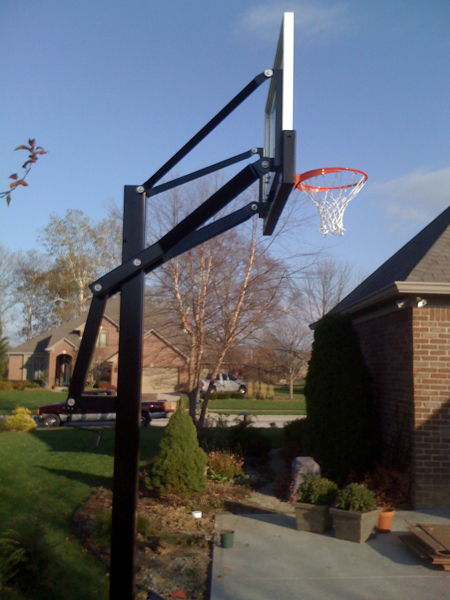 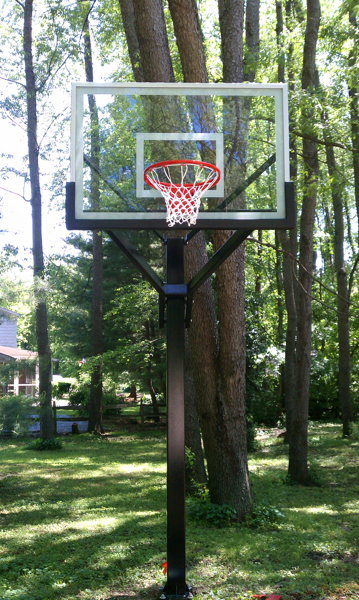 Visit www.aegoals.com to find out more about our basketball goals.